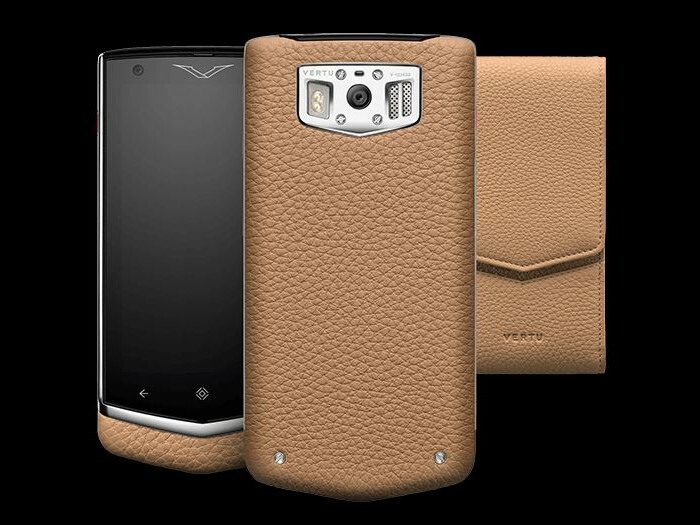 Vertu has added a new luxury service to their collection of Constellation phones. 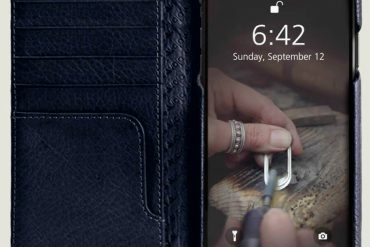 The Brit luxury phone maker is offering a Monogram service that allows you, the customer, to add a bespoke design to your precious Constellation phone. 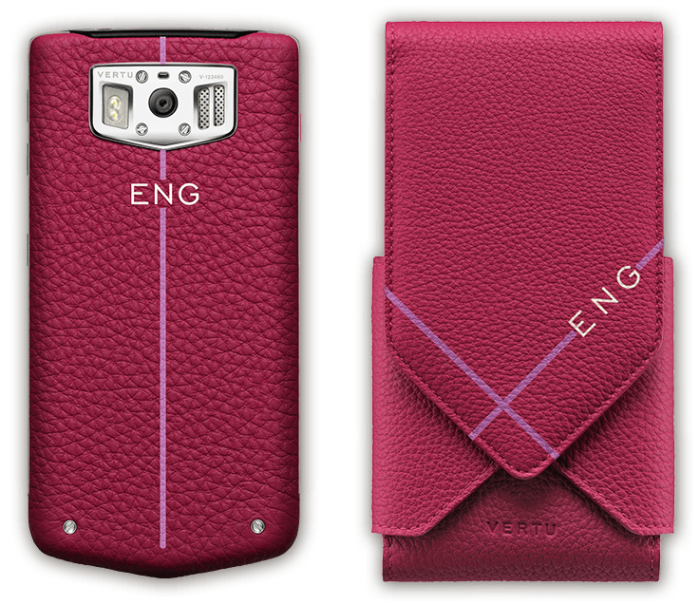 Personalization is available in the form of colors, initials and accent stripes. 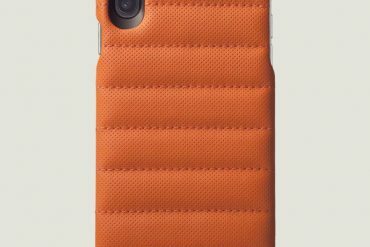 Company hopes to attract customers like you looking for a luxury phone but with a bit of individuality added to it. 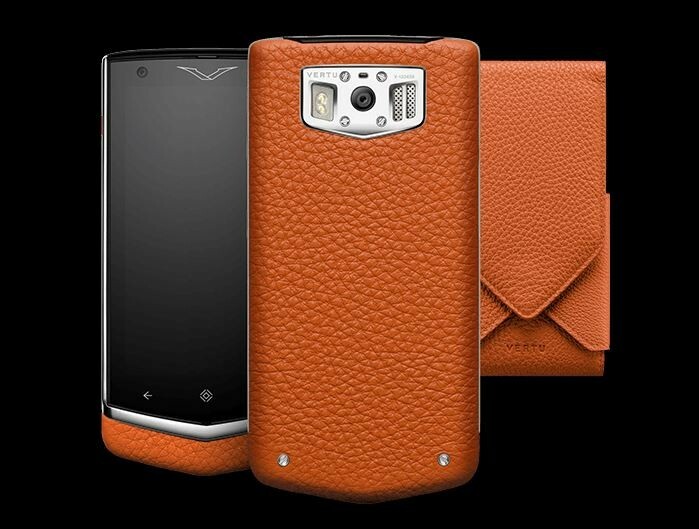 Vertu Constellation comes with a color palette of Black, Cappuccino, Mocha, Orange and Raspberry in calf leather. 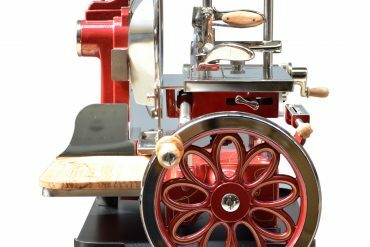 Once you have your favorite color selected, make it yours with a personalized stamp. You get a choice of two or three letters to stamp it either with your initials or something else like your favorite sports team’s initials. 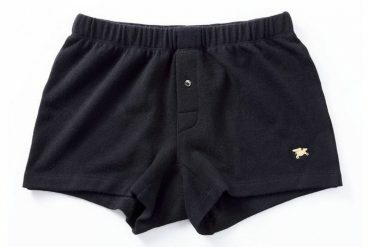 Then comes part where you add stripes – options include single, double or highlighted. 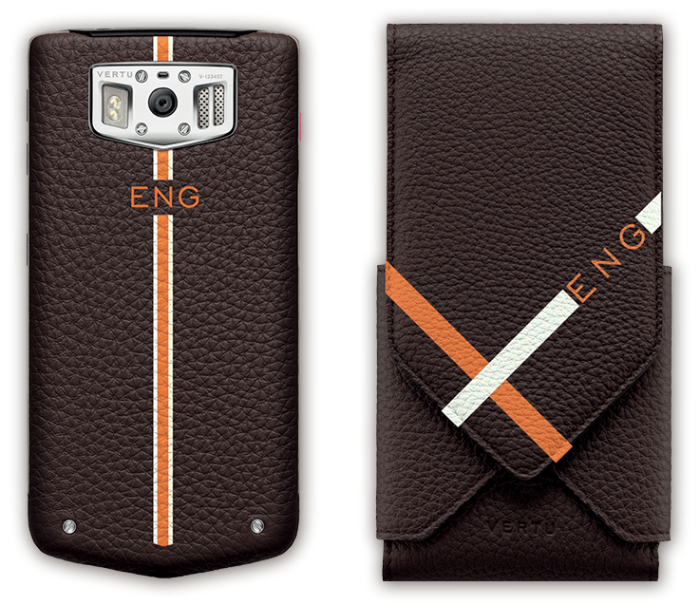 When you’ve decided on the type of stripes there are over 2,885 design combinations to choose from. 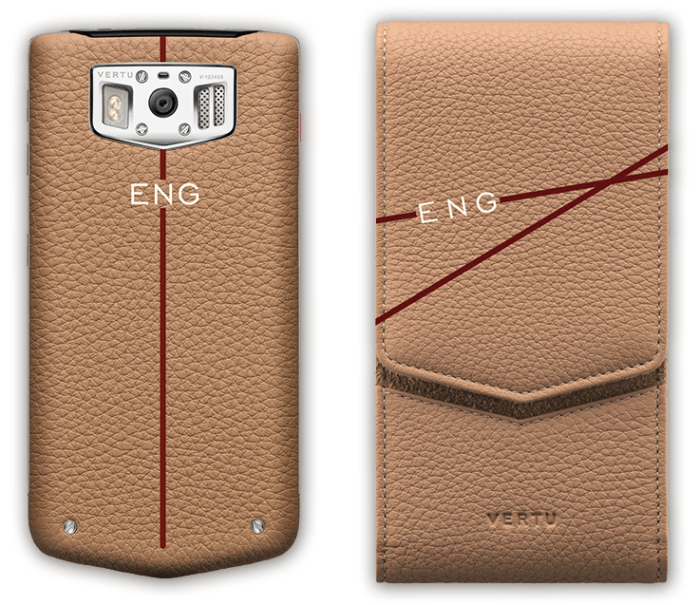 Once you have a design ready Vertu’s experienced craftsmen will handcraft the phone as you want it. 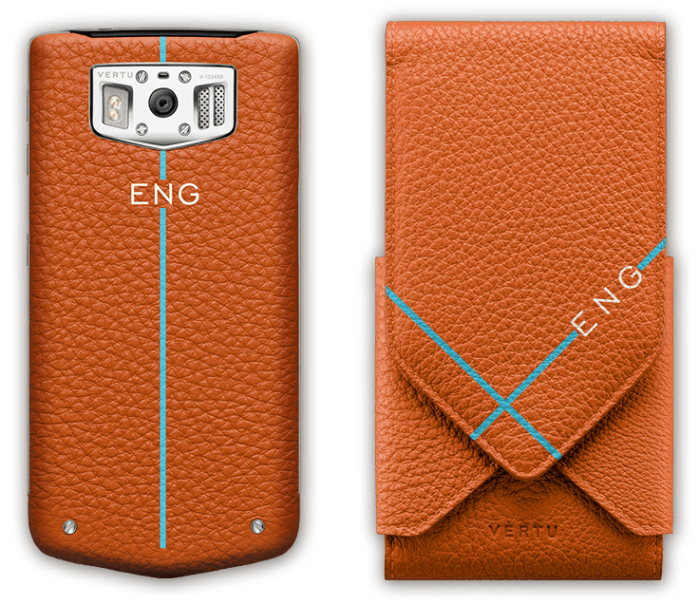 The phone comes with a matching monogrammed pouch, which is available in two styles. 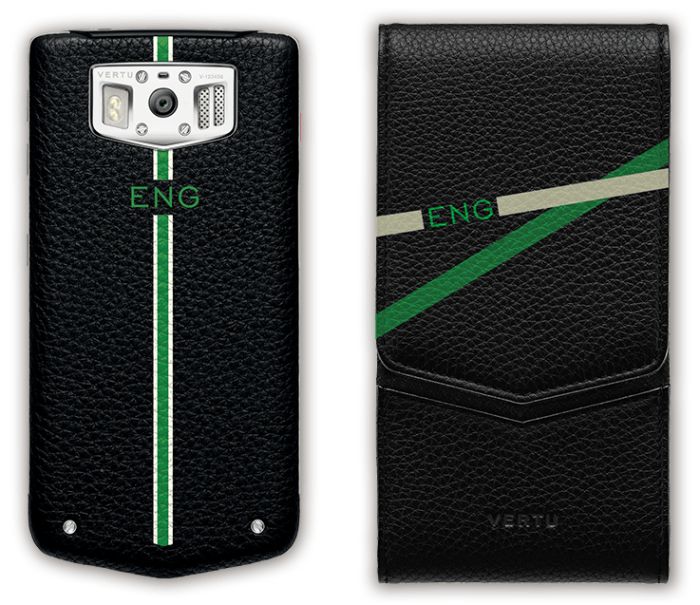 The Monogram service is offered in 27 Vertu boutiques worldwide. 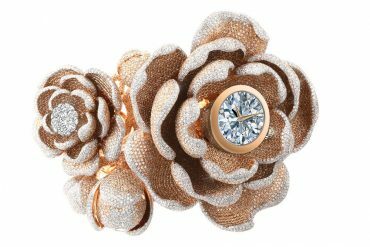 While the phone costs $6,700, price for the monogram service is additional and depends on the design.